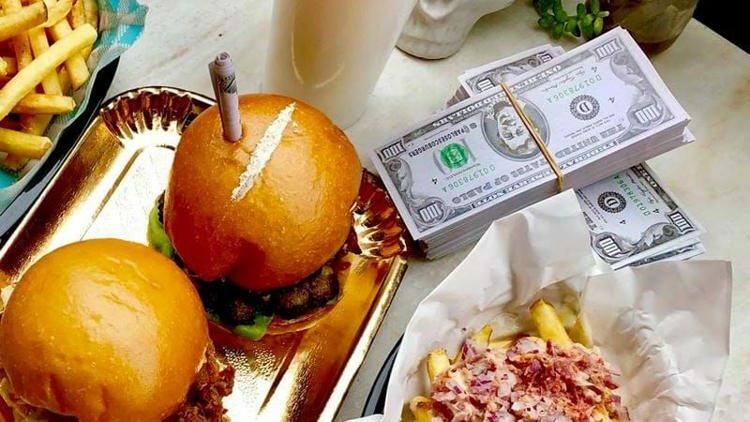 Pablo’s Escoburgers, a Melbourne fast-food restaurant named after infamous Colombian drug lord Pablo Escobar, has been slammed for its controversial name and the fact that it serves one of its burgers with a line of white powder on top and a rolled fake dollar bill. The backlash against Pablo’s Escoburgers started on Wednesday, when the pop-up eatery uploaded a photo of its “The Patron Burger” on Facebook, with a caption that read “infamous patron burger that people are lining up for”. It featured an otherwise delicious burger with a line of fine white powder on top and a fake rolled up $100 bill stuck into the top bun. 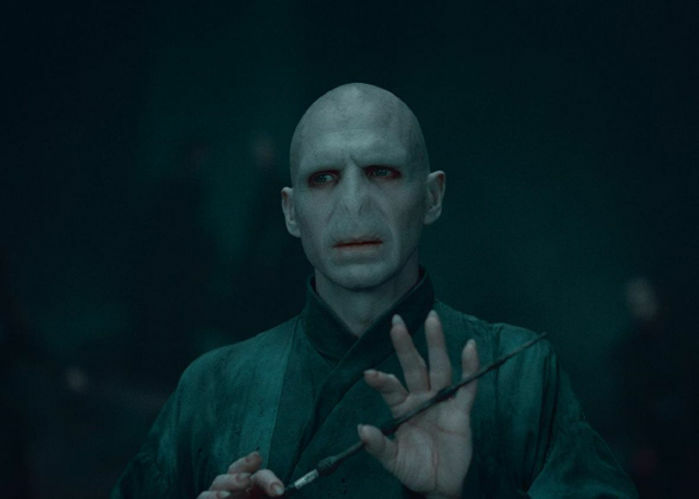 That white powder turned out to be garlic powder, but a lot of people found the reference to snorting cocaine very offensive. The fact that other photos showed a small plastic bag with more garlic powder and a spoon, which allegedly come with The Patron Burger, only made things worse. 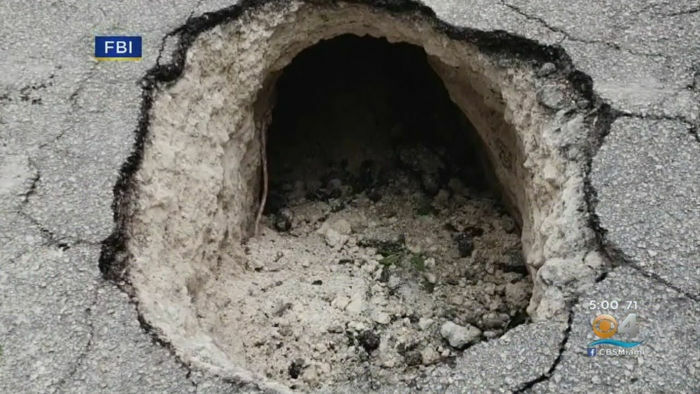 FBI agents in Florida are investigating a potential bank burglary, after a small sinkhole in a road in Pembroke Pines revealed a mysterious 50-yard tunnel that appeared to be heading toward a local Chase bank. It all started Tuesday night, when public works employees in Pembroke Pines received a complaint about a sinkhole in the middle of the road at 390 South Flamingo Road. 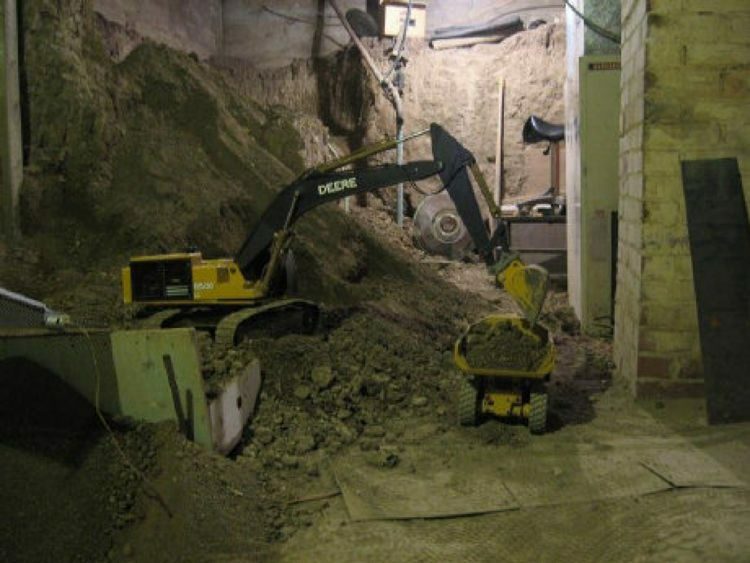 The next morning a crew of workers was sent out to investigate and fix the damage, but after looking into the sinkhole and seeing what looked like a power cord running between a nearby bank and a wood line, they decided to hold off the repairs and notify the police. 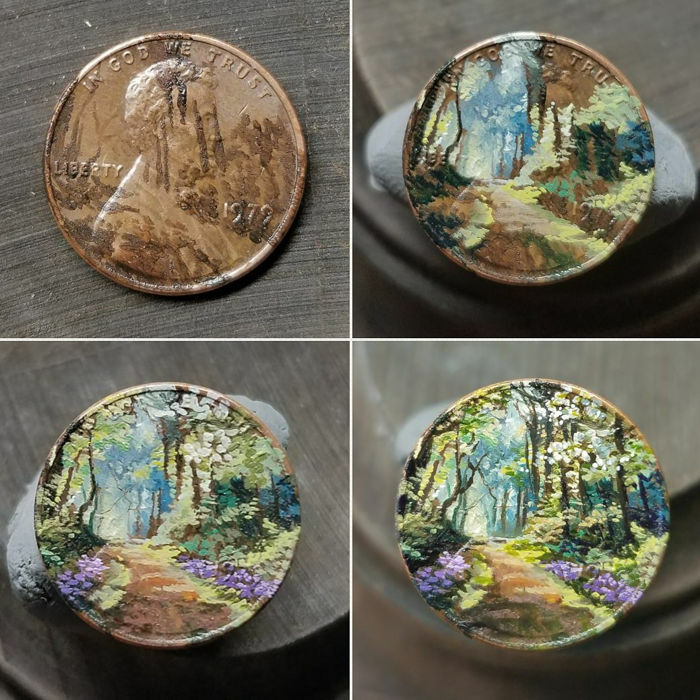 The sinkhole turned out to be linked to a narrow underground tunnel heading from an entrance near the tree line towards the bank, so police reported the matter to the FBI. 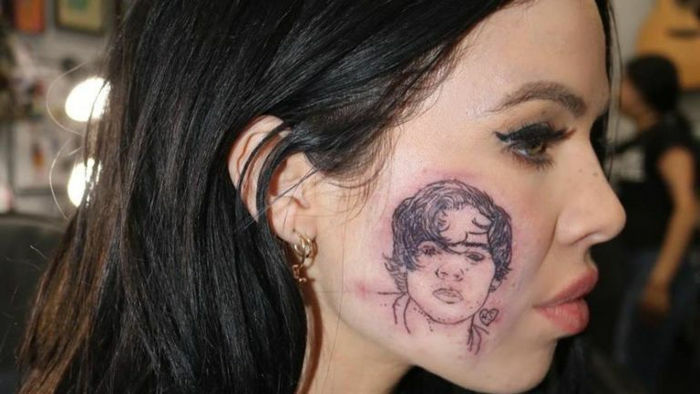 Kelsey Karter, a 24-year-old singer from New Zealand, has been getting a lot of attention these past couple of days for allegedly getting former One Direction member Harry Styles’ face tattooed on her cheek. The self-confessed Styles fan shocked her fans three days ago, when she posted a photo of herself with what looked like a tattoo of the English heartthrob inked on the right side of her face. She had previously hinted that she was planning something special to celebrate Styles’ 25th birthday, tweeting “Finally know what I’m getting Harry for his birthday,” but no one expected her to get a facial tattoo of him. Azusa Sakamoto loves Barbie so much that she spent a small fortune turning her Los Angeles home into a shrine to the popular Mattel doll. Sakamoto, who goes by “Azusa Barbie” on Instagram, didn’t get to play with Barbie dolls while growing up in Japan, because Mattel’s iconic doll just wasn’t very popular back then. She was already in middle-school when she first got her hands on a Barbie product – a lunchbox she found at an American imports store – but it was love at first sight. She has been collecting Barbie dolls and memorabilia ever since and estimates that she has spent over $80,000 turning her Los Angeles home into a life-size Barbie house. The air pollution crisis in Thailand has gotten so bad that authorities are trying some unconventional methods of clearing the air of dust and hazardous particles. For example, the local Government in Bangkok recently started spraying sugar-infused water in the atmosphere. 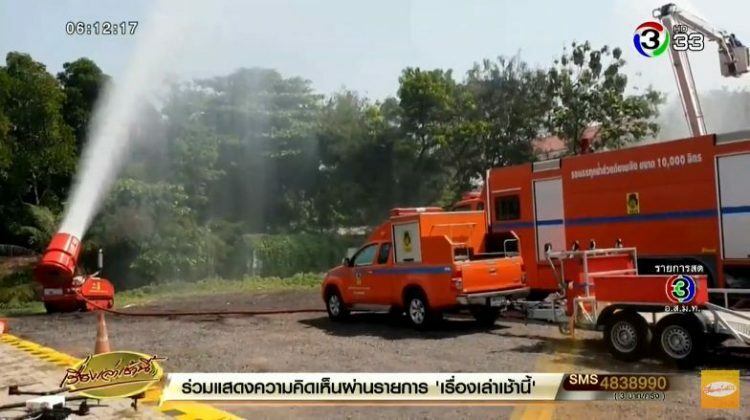 Yesterday, Thai media reported that in a desperate attempt to bring down critical air pollution levels in Bangkok, local authorities started experimenting with sweetened water, instead of regular one. The idea behind the bizarre pollution-fighting strategy is that by increasing the viscosity of the water using sugar will allow it to trap more dangerous particles when sprayed into the air. However, some experts believe that the unconventional approach could do more harm than good. Dave Asprey is mostly known as the man behind the “Bulletproof” lifestyle brand and the guy who came up with the idea of adding butter to coffee, but he’s also one of the world’s boldest biohackers. By constantly tweaking his diet and exercise, as well as experimenting with all kinds of new technology to improve his general well-being, Asprey expects to live to at least 180. 45-year-old Asprey’s quest to live longer than any other human in history started during the 1990s, when he was a young, overweight tech entrepreneur in Silicon Valley. He tried the standard ways of losing weight – lowering his calorie intake and working out for 90 minutes – but although he was stronger and healthier than before, he still weighed the same. So he stopped listening to doctors – who thought he was sneaking Snickers bars into his diet anyway – and started experimenting with less conventional options. 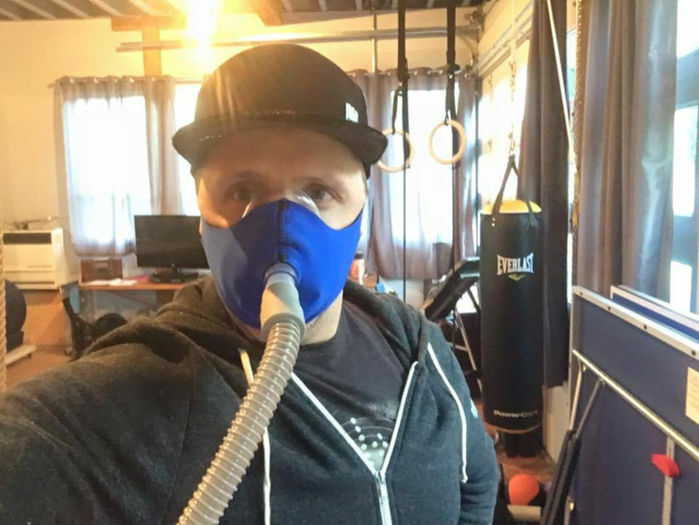 This kickstarted his appetite for bio-hacking. 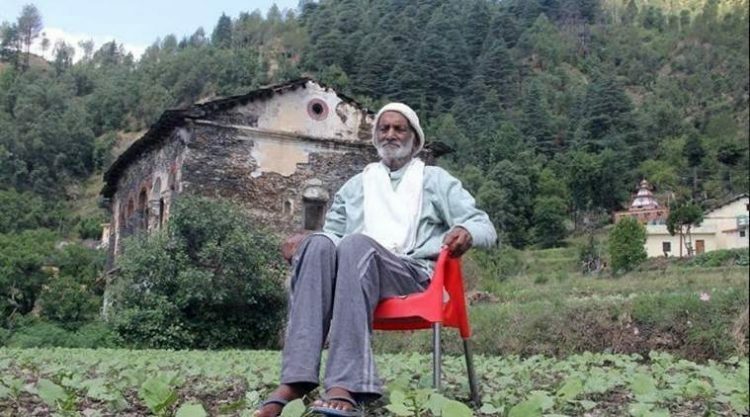 Vishweshwar Dutt Saklani took his last breath on January 18, 2019, but he will live on in the memory of his countrymen as the “Tree Man of Uttarakhan”, a dedicated conservationist who planted over 50 lakh (5 million) trees and turned his once barren homeland into a lush forest. Saklani had been fond of trees all his life. He planted his first sapling when he was eight years old under his uncle’s guidance, and kept at it for the next seven decades of his life, until he lost his sight and succumbed to the hardships of old age. However, by that time, the once barren hills in and around his native village of Pujargaon had already become home to a lush forest. Vishweshwar Dutt Saklani’s love for trees is well known, as he often used to call them his children or his closest companions, but few know that the legendary conservationist planted millions of trees to cope with the tragedies in his life. An Irish man who swallowed an expensive diamond ring at a jewellery store in Turkey recently told prosecutors that he wasn’t himself when he did it, because he “fell into a trance” the moment he saw the beautiful diamond. Ian Campbell, who was vacationing in the Turkish seaside resort of Marmaris, was arrested on October 4, 2018, after swallowing a $40,000 diamond ring at a local jewellery store. Eyewitnesses later told police that Campbell swallowed the jewel in desperation, after realizing that he was going to be caught trying to steal it. 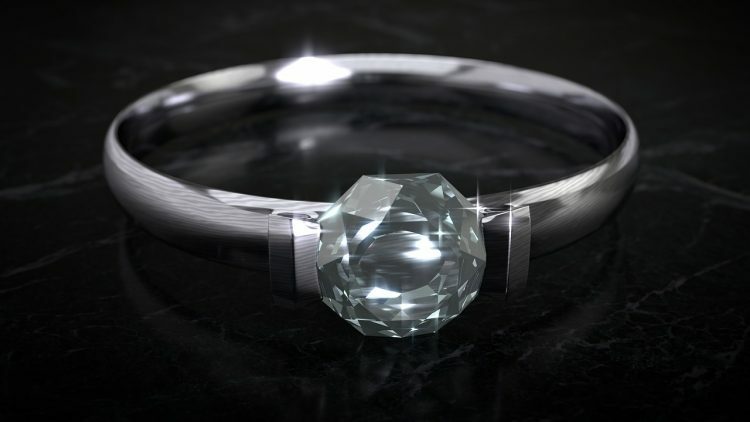 Prosecutors instructed police to take the would-be-thief to the local hospital, where he was administered laxatives to help him “return” the 2.5-carat diamond ring by natural means. Turkish media tracked the “journey” of the jewel through Campbell’s stomach almost in real time, but sadly it got stuck and had to be surgically removed. 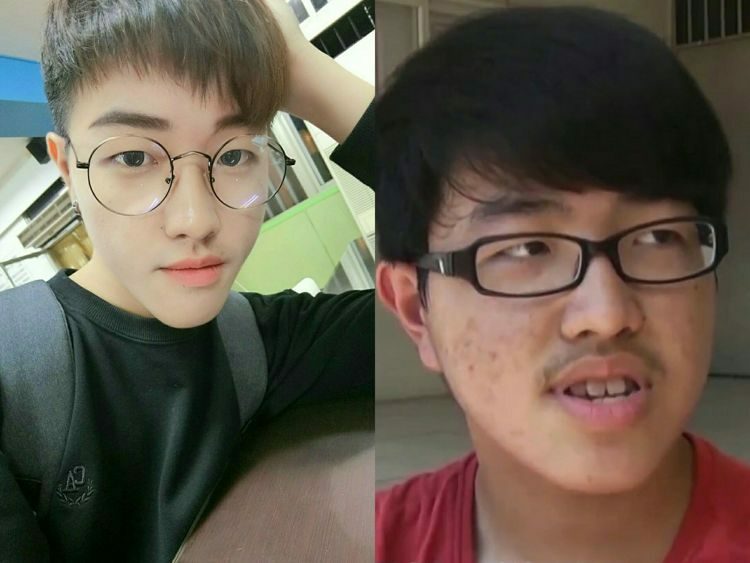 An 18-year-old boy recently shared the story of his impressive physical transformation to inspire other teenagers who consider themselves unattractive to start taking care of themselves and not to be ashamed to use makeup to improve their looks. They say a person’s personality is more important than their physical looks, but try telling that to a high-school student who constantly gets ridiculed for their his acne, geeky glasses and poor fashion sense. The protagonist of this story knows all about that, but unlike most other teens in his situation he actually did something about it and recently took to the internet to share the details of his transformation, hoping to inspire other “ugly ducklings” to enhance their appearance. Leo Blanco, a 22-year-old man from Buenos Aires, in Argentina, has reportedly spent over $30,000 on plastic procedures over the last seven years, in an attempt to mimic Michael Jackson’s look. Blanco is one of the thousands of Michael Jackson impersonators around the world, but what sets him apart from all the rest is is his obsession with looking just like his idol. He started watching the King of Pop as a young child and knew very early on that he wanted to be just like him. At age 15, Leo turned to plastic surgery to fulfill his dream of becoming a lookalike of his idol, but seven years and 11 plastic surgeries later, he is still not content with his look, and plans to alter his appearance even more. Failing to pay off your debts is generally frowned upon all over the world, but one country has been cracking down on the practice harder than any other. In the last couple of years, Chinese authorities have used a variety of techniques to coerce debtors to pay up, with public shaming being the most popular one. 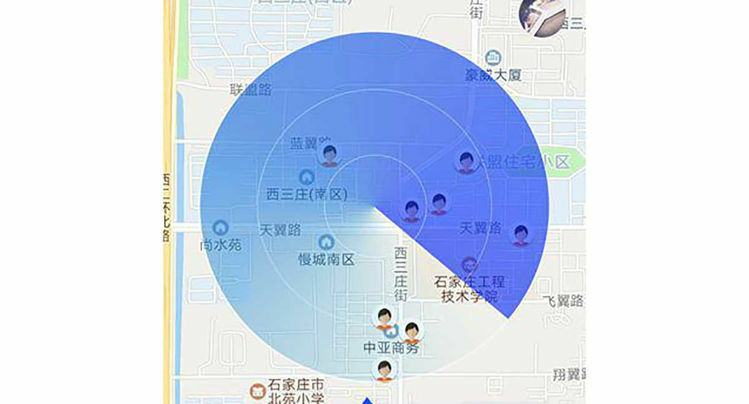 Last year, the local government in Hejiang county, Sichuan, started showing their faces and names during short clips played in cinemas before the main screening, and now authorities in Hebei have announced an app that detects debtors in a 500-meter-radius, allowing users to report or shame them. 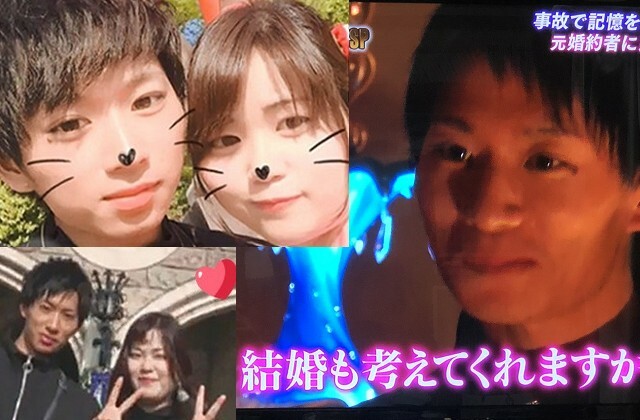 Correction: A previous version of this article stated that the name of Maruyama’s boyfriend was Li Huayu, and that the girl still lost her memory every day, when in reality this only occurred only in the first two months after her accident. The touching love story between an amnesia sufferer whose memory was wiped clean every morning and the loyal boyfriend who makes her fall in love with him every day has touched the hearts of millions in Japan. “50 First Dates”, a 2004 romantic comedy starring Adam Sandler and Drew Barrymore, tells the story of a young woman whose short term memory was affected by a car crash. Every morning, her memory resets to the day of the accident, but that doesn’t deter Sandler’s character from making their relationship work, even if it means making her fall in love with him every day. It’s one of the best romantic comedies of all times, in my opinion, but I never imagined that such a love story could exist in real life. Well, a Japanese couple reportedly lived their very own “50 First Dates” romance for to months.